Entering Week 6 in the NBA, most players are finally forming a daily fantasy identity. Their play can vary from game to game, but will generally remain the same over the course of the upcoming weeks and even months, making it somewhat easier to plan future rosters. 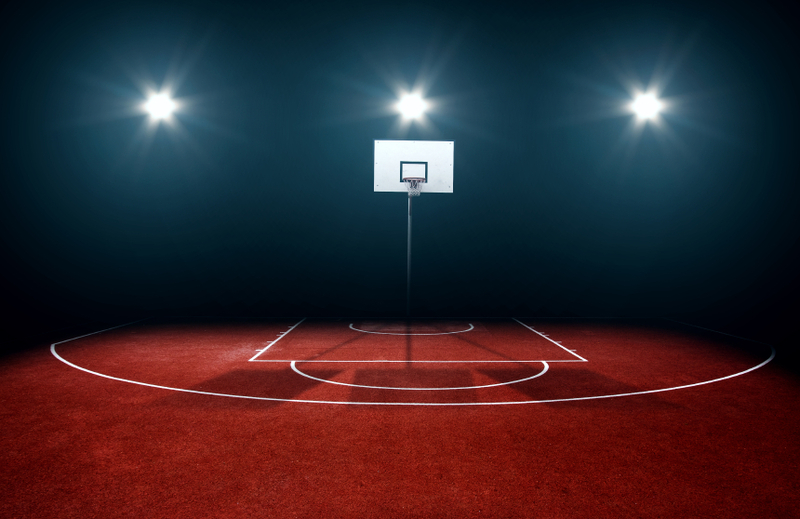 Week 5 definitely helped solidify the players statures in the daily fantasy hierarchy, and this information will aid you in creating the perfect fantasy basketball lineup. Kristaps Porzingis has been the most electrifying, dynamic big man in daily fantasy basketball over the last week. The 7-foot-3 power forward/center was booed by Knicks fans when he was selected fourth overall in this year’s draft because many deemed him another European bust. However, they have already been proven wrong, and the New York Knicks community has rallied around Porzingis after realizing his skills and potential for greatness. He is currently averaging 14 points and nine rebounds per game, as well as a surprising two blocks. During the last eight days, “Porzingod” has scored at least 10 points and grabbed at least eight rebounds in every game. His coming-out party came on November 21 in Houston against the Rockets, where he had a monster line of 24 points, 14 rebounds, and a ridiculous seven blocks. Kristaps Porzingis will be a player to watch for the rest of the 2015-16 season. Although many Orlando Magic players look like appealing daily fantasy picks on paper, none of them have proved that they can perform at a consistent level that makes them valuable enough for your lineup. Even with stud point guard Victor Oladipo’s recent move to the bench, Elfrid Payton’s largely mediocre play since then has done nothing to raise his stock. Compound that with his poor jump shot and tendency to be a pass-first player, and what you get is that neither of the two provide the numbers to justify their DFS prices. Small forward Tobias Harris has struggled on the road, and also has to compete for minutes with Evan Fournier and rookie Mario Hezonja. Center Nikola Vucevic has given Magic fans brief glimpses of All-Star talent, but never enough to warrant drafting him into their lineups. While teamwork and passing usually results in a win for most teams, it only hurts the players you select for your DFS lineup. Since his return from injury on November 16, Robert Covington has been the undeniable leader of the Philadelphia 76ers. Although this title may not seem praiseworthy, the athletic small forward has undoubtably earned it. The rangy three-point sniper is the lone option on his team who is worthy of being picked for DFS rosters on a nightly basis. He scored 18+ points three times last week, and almost carried the 76ers to their first victory against the Houston Rockets on November 27, when he had 28 points, seven rebounds, five assists, and an unbelievable eight steals. The sky is the limit for Covington as long as he remains on the 76ers and continues to get the most shots of any player for Philadelphia.